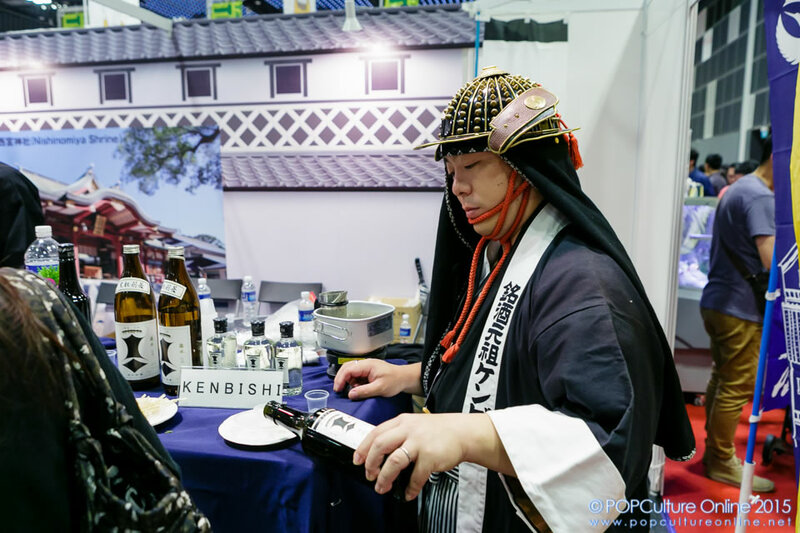 Every year, if there is one event that I always look forward to covering, it will be the annual Oishii Japan food and beverage fair that took place at Suntec Convention Centre from 22 to 24 October this year. 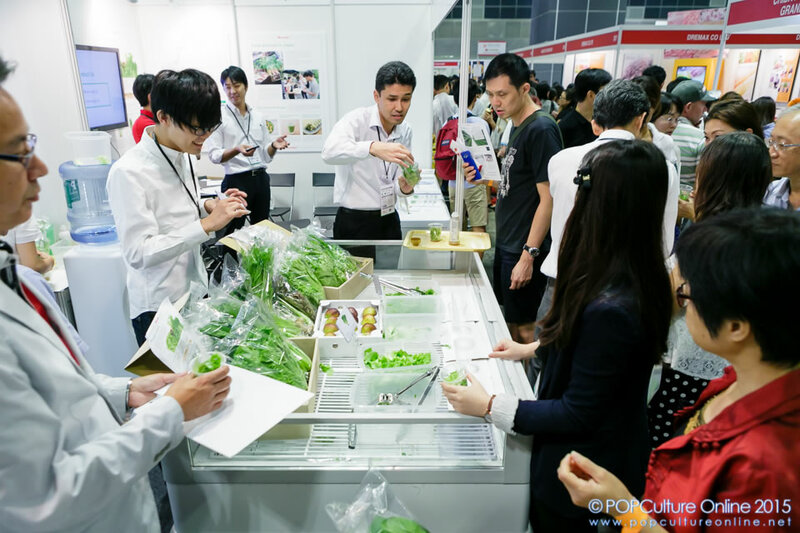 Oishii Japan is ASEAN’s largest dedicated showcase on Japanese food and beverage, with an array of authentic Japanese ingredients and food, culinary techniques and equipment, plus demos and classes. 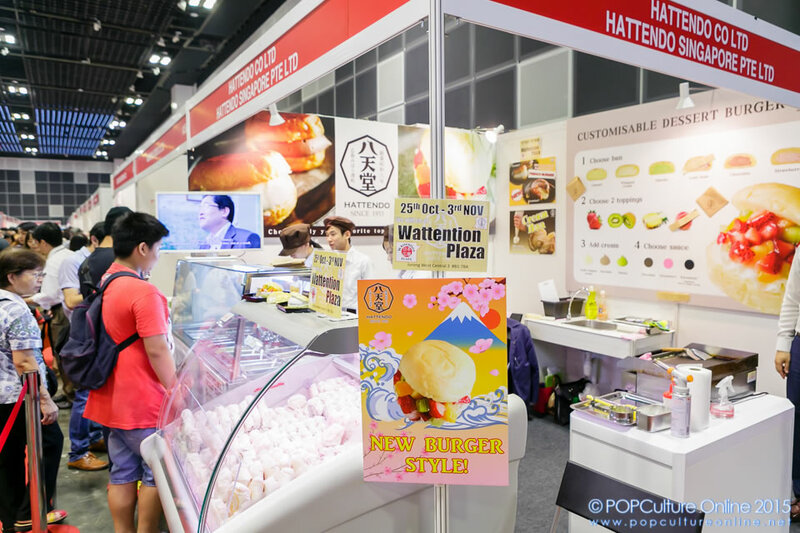 This year, Oishii Japan kept the food street concept from the previous year, where visitors can purchase food from vendors such as Keisuke Ramen and Samurice for their meals, hence giving them absolutely no reason to step out of the hall until the fair is over. The number of vendors at the food street this year is far lesser than the previous year’s though, much to my disappointment. But what made up for it was the increased generosity from the other exhibitors. Exhibitors offered more samples. 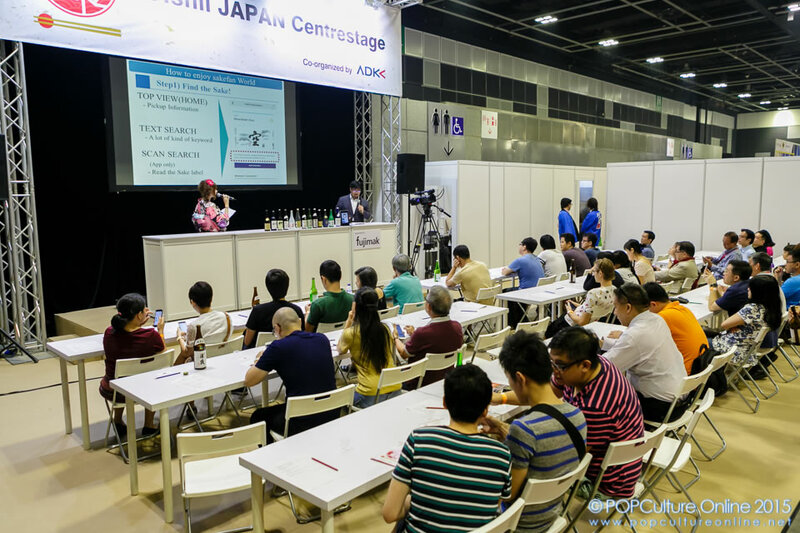 For the past few years, Oishii Japan had been a chance for me to sample all the various types of spirits, sake, and shochu on display. This year, there were even more options such as beef, crackers, udon, ramen, miso soup, fruit jam, and even pufferfish! More items are also made available for sale, unlike previous years when the exhibitors do not cater for retail. 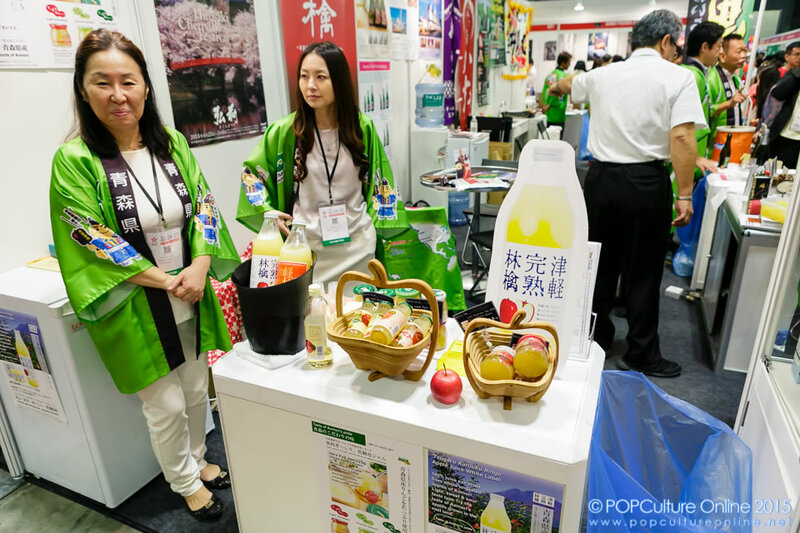 On top of that, exhibitors also take the chance to do their market research, asking the visitors questions about how they feel about the price, quality and aesthetic appeal of the products they have sampled at the fair. Win-win situation for all! A word of advice to those who are planning to go next year: if you want to try everything there is to sample, it will be a good idea to go early as samples run out fast. If you are a bargain hunter and wants to buy home some of these goodies at a lower price, it will be better to go later as some exhibitors tend to drop their prices at the later part of the day. But if you are like me who want to sample and then bring home the yummies (like the cup of hot yuzu tea I’m nursing in my freezing cold office right now), just go when the doors open and don’t leave until they start hauling people out.